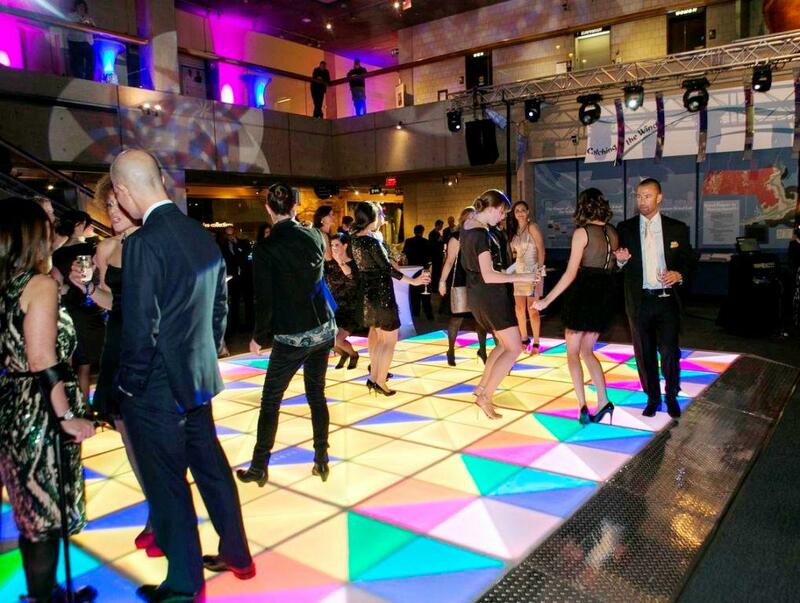 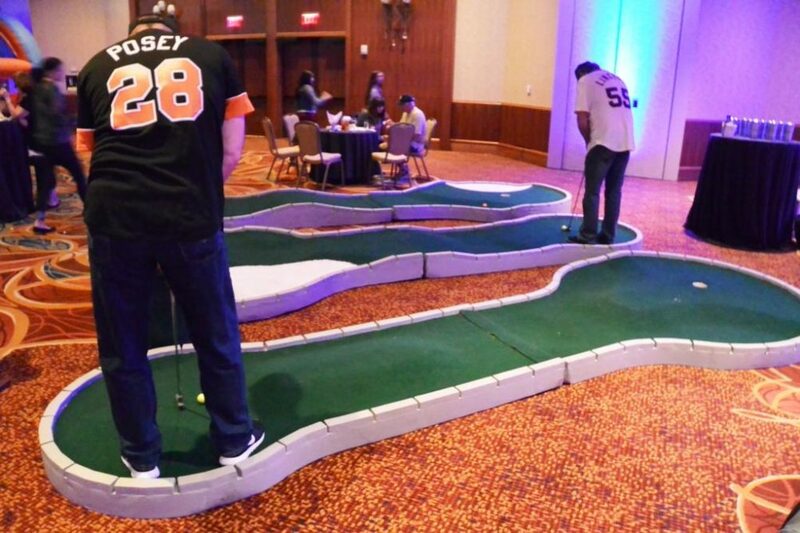 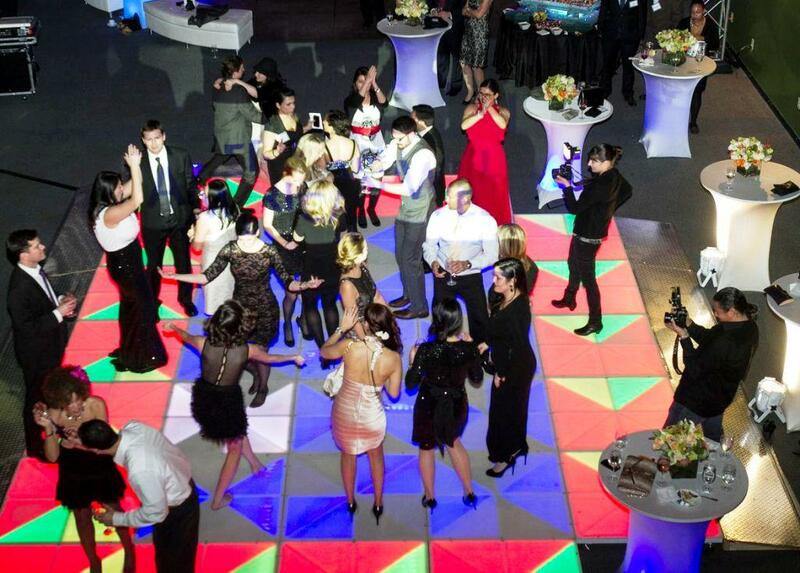 Our LED Dance Floor is truly an amazing centerpiece for your event. 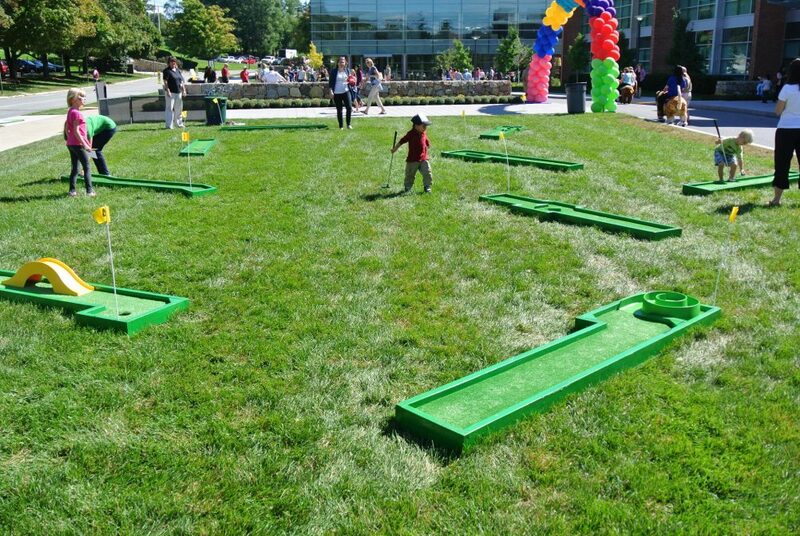 We can adjust the size the floor and we can also control the colors of the floor. 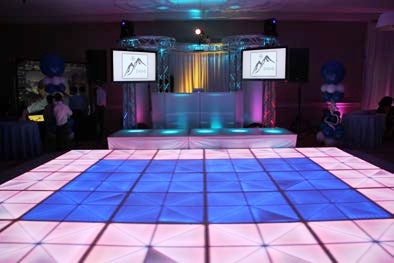 Ask about adding light up dance stages, dj booths and truss towers.